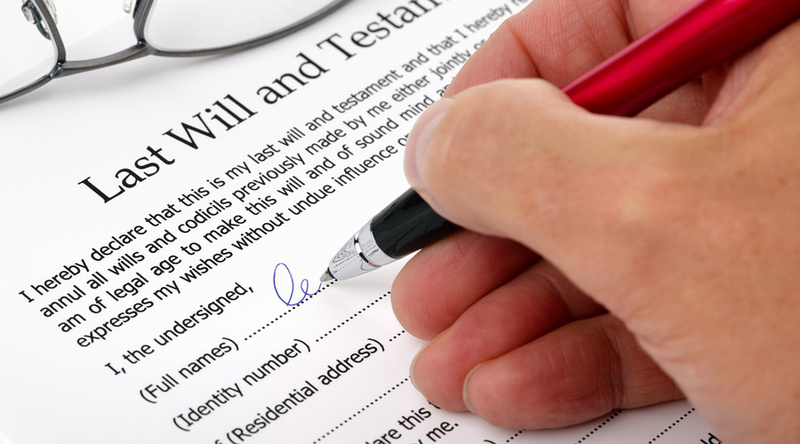 A Will is the Instrument by which a testator (Will-maker) instructs about the manner in which they are to collect in and distribute the testator’s assets after his or her death. A Power of Attorney is an instrument, generally a deed that enables the agent (the attorney) to execute documents and do all manners of acts in the name of the principal, as set out in the document granting the power. Powers of attorney are two broad classes: General and Enduring. A general power of attorney is often executed as a matter of convenience, enabling the principal’s agents to execute documents and access bank accounts. It operates only when the principal is competent and depends on continuing capacity.An enduring power of attorney (advance directive or medical power of attorney) is designed for use when the principal cannot make decisions for themselves. Standard Will: $302.50 (Inc GST). Married / Defacto Couple (2 x Wills): $550.00 (Inc GST). Standard EPOA: $297.00 (Inc GST). Married / Defacto Couple (2 x EPOA): $550.00 (Inc GST). Health Directive: $165.00 (Inc GST).